The B= Ranch is located in the very southwestern part of Manitoba, eight miles from North Dakota and thirty miles from Saskatchewan. 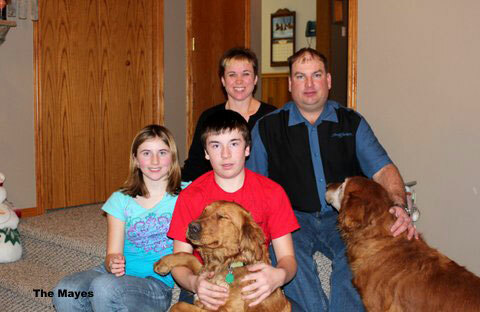 Tom and Sharlene Bennie, along with the help of our children, keep the ranch running. 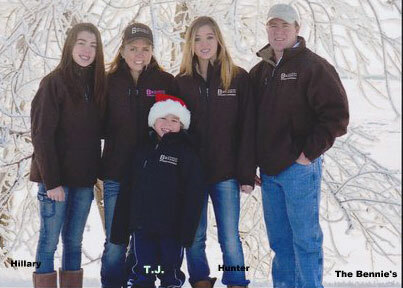 • Son Tom Jr., daughter-in-law Tanis & their children; Hunter, Hillary & T.J.
• Daughter Rebecca, son-in-law Troy Mayes, & their family Ron & Sadie. and are always willing to help when needed! 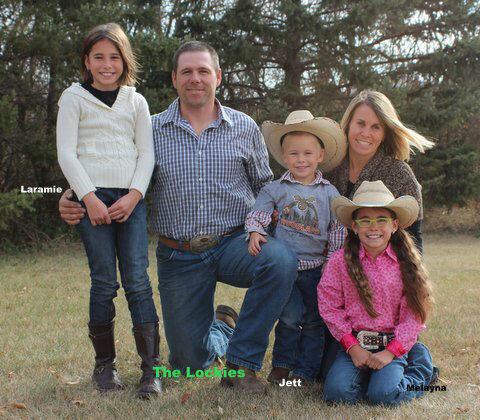 •Daughter, Rosalyn, son-in-law Scott Lockie, and their daughters, Laramie and Melayna and their son, Jett. Visitors are welcome at B= Quarter Horses any time. If you`re ever in our corner of the world, stop in. 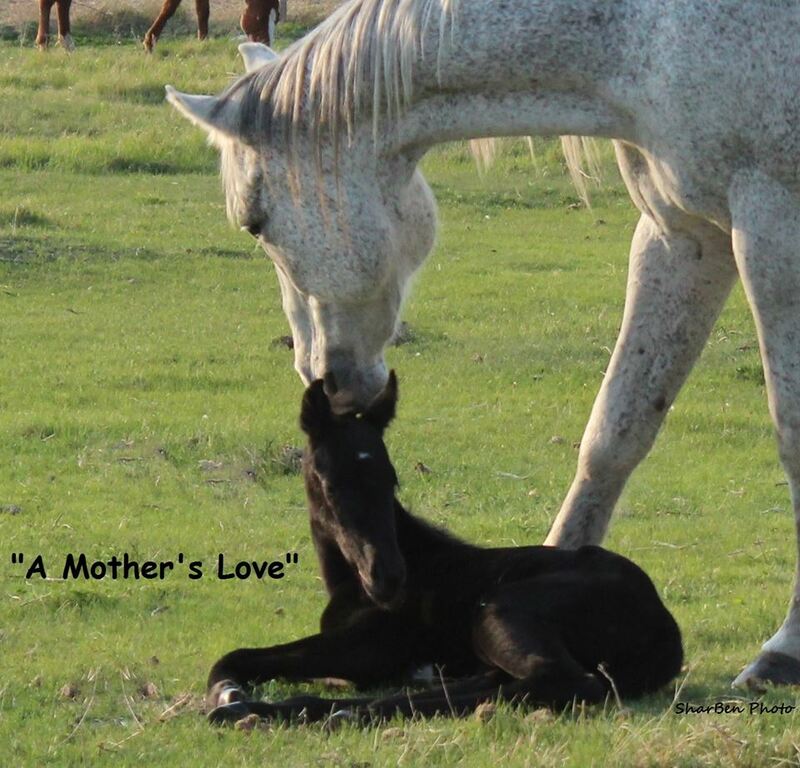 We always have time for a visit and we`d love to show you some of our horses. Or Email us by using the contact form below.